Meet my friend Megan Gordon. 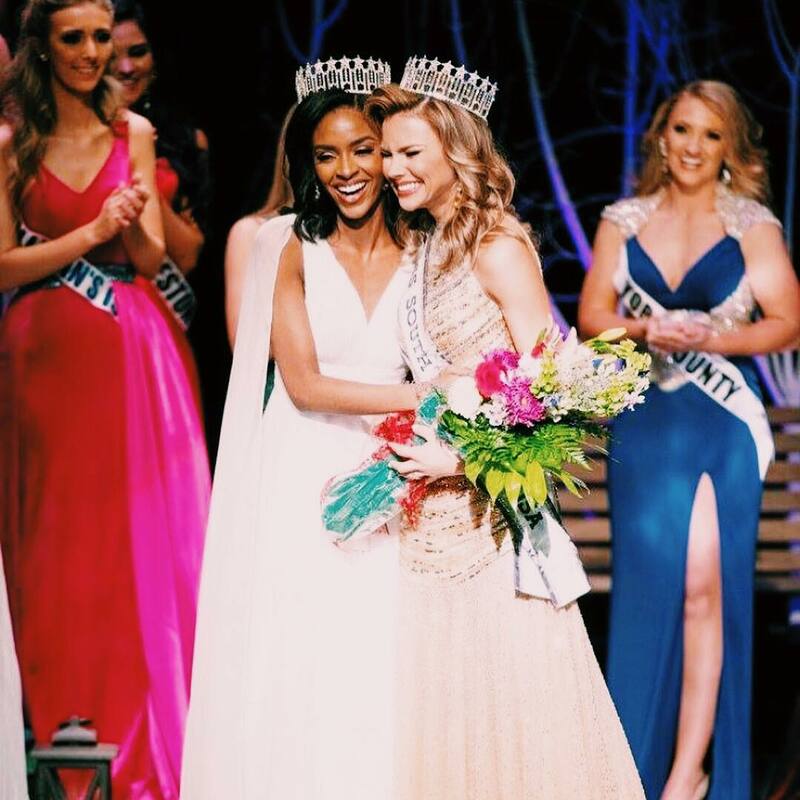 I had the privilege of meeting her when we went on a volunteer trip to India together in 2015 when she was serving as Miss Collegiate America. I was so impressed by her heart for others and desire to uplift those around her. 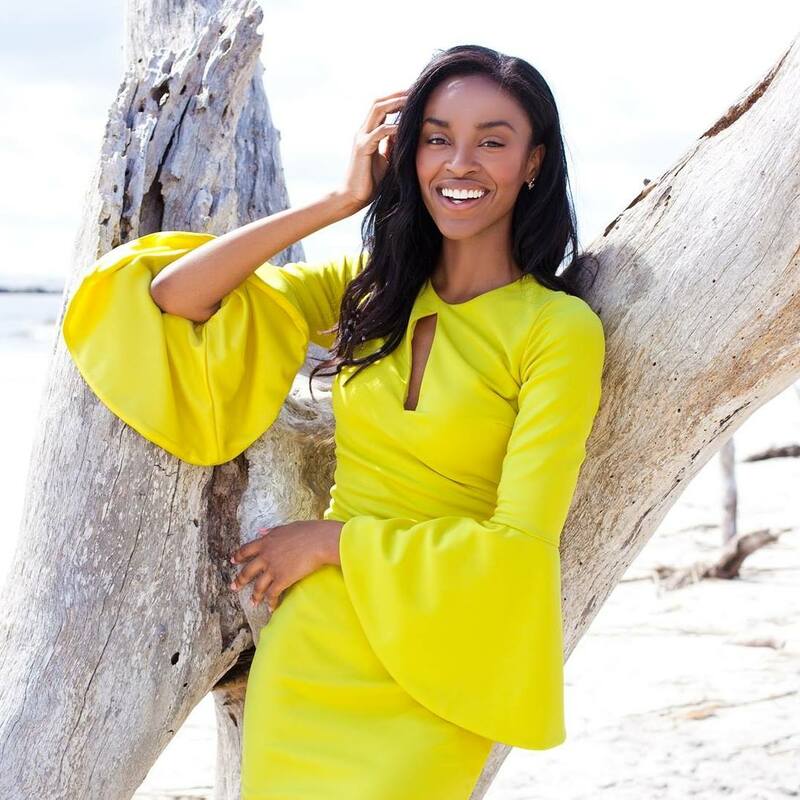 She went on to win Miss South Carolina USA in 2017, becoming the third African American in history with the title. At Miss USA, Megan finished in the Top 5. While serving her community as both a RN and Miss South Carolina, Megan accomplished another milestone: publishing her first book, "The Ultimate Crown: Living for the Audience of One." Megan embodies what it means to use your talents and passions to serve others, and I am so excited for you to get to know Megan and see how she shines. What has been the most surprising aspect of your career? When I stopped trying to pursue something that God didn’t specifically create me for. I’m in a really great space where I nurse, model and write so I enjoy interacting with people from all different backgrounds. One day I’m talking to a designer, the next day a doctor and then the next day bonding with another author. It’s really cool. If you have multiple passions, don’t let anyone tell you “there’s no way you can do that”. You can! And you’ll meet some amazing people along the way. A piece of advice you’d give to your younger self? Relax! You don’t have to have it all figured out. Enjoy your life and establish a solid relationship with God. Everything will work out. How do you approach unexpected challenges? With open arms. Challenges are inevitable. I’ve learned to embrace those moments and face them head on through prayer and perseverance. It’s not always fun but I’ve learned to just relax, enjoy the process and learn as I go. When did you experience a turning point in pursuing your dream? We all have been created for a specific time and purpose. When I stopped trying to compare mine to that of someone else’s I was able to find peace and more joy in what I have been called to do. I’ve honestly always resorted to writing. When I’m happy, I’m writing. When I’m bummed out, I’m writing. During that hard breakup, I was writing. When I’m in the airport, I’m writing. When I’m overfilled with joy, I’m writing. When I don’t have words to verbally say, I’m writing. So I thought why not write about what you experienced during this monumental moment at Miss USA? And that’s what I did. I looked through all of my journal entries during my year as Miss South Carolina USA and during my time at Miss USA and realized that I was not the only woman going through this rollercoaster of emotions. I wanted to share how I reconciled some things in my life during that time and also encourage others to do the same. You’ve achieved so many dreams at such a young age. What are some dreams you are now pursuing? I’ll be writing & creating more, so I’m extremely excited and grateful for what’s next! I truly believe the best is yet to come. I’ll never stop dreaming or working on my purpose.The beauty in evolution is that things and desires do change. As I’m growing, I’m learning to just enjoy the season I’m in and prepare as I pray. I think that’s a major key. A lot of people pray (or wish), but rarely do I see young people putting in the work and actually preparing. You have to do both. How do you shine? And how can you help others shine? I notice that I shine the brightest when I’m being my true, authentic self and when I am operating in the optimal potential that I was created to operate in. I help others shine by attracting & encouraging them to connect to our Creator and understand that they have a unique, beautiful identity. What a beautiful world it would be, if we all decided to shine and not allow anyone to dim our lights! Megan has so much encouragement and wisdom to offer not only about her professional experiences, but about keeping your faith at the center of every passion and pursuit. I love her advice about having multiple passions and how beautiful that can be. Staying the course and dreaming big is engrained into Megan's story, and we can always use more inspiration to pursue our dreams, whatever those dreams may be! You can connect with Megan on her website and purchase her book here.